Sie befinden sich hier:	Lexxion > Core Blog Posts > Feature > The AT&T-Time Warner decision and its implications for vertical merger enforcement in the U.S. If there ever were an antitrust case where the parties had a dramatically different assessment of the current state of the relevant market and a fundamentally different vision of its future development, this is the one. Small wonder that it had to go to trial! The conclusion was no lighter on pathos, including the judge’s observation that ‘[t]he parties have waged an epic battle’. But the touch of drama that runs through the opinion is not completely unwarranted: it had been 40 years since the U.S. government – through its Department of Justice (DOJ) – challenged a vertical merger. On top of this, the merger was not only highly mediatized but also politicized: Trump, known for his animosity against TW’s CNN, publicly opposed the merger. The $85 billion merger brings together AT&T, the largest telecom operator in the U.S., and Time Warner, one of the world’s largest media organizations. The DOJ sought to prove that the merger would ‘substantially lessen competition’. This standard, enshrined in Section 7 of the Clayton Act, requires the DOJ to show that such lessening of competition is probable (somewhere between possible and certain). The proceedings focused on those markets where the merging parties interact, namely those of video programming and distribution. The judge explained that this industry resembles the traditional three-stage chain of production comprised of manufacturers, wholesalers, and retailers. The manufacturers of the industry are the content creators, chiefly among them the Hollywood studios, including TW’s Warner Bros. The wholesalers are the programmers, which aggregate different kinds of content into a network, e.g. TW’s Turner and HBO. Programmers then license their network to distributors (the retailers), which bundle networks and offer them to consumers. AT&T operates as one of these distributors, primarily through AT&T DirecTV. The relevant market was finally determined to be that of ‘multichannel video distribution’ (the retail level, if you will). The merging parties held – and the DOJ conceded – that the merger would result in $352 million in annual cost savings on the part of AT&T’s customers. These efficiencies would mainly result from the elimination of double marginalization: rather than having TW and AT&T each charge a mark-up on their services, the combined entity would only charge one mark-up, resulting in a lower price for consumers. The anti-competitive effects of the merger were more disputed. According to the DOJ’s primary theory of harm, the merger would enable Turner to extract higher prices from AT&T’s rival distributors for its ‘must-have’ video content (such as CNN). The distributors would then pass those price increases on to consumers. The DOJ enlisted Berkeley economist Carl Shapiro to help demonstrate such effects, but without success. The judge was not convinced that ‘the challenged merger will lead to any raised costs on the part of distributors or consumers’ – let alone an increase to match the $352 million in savings. 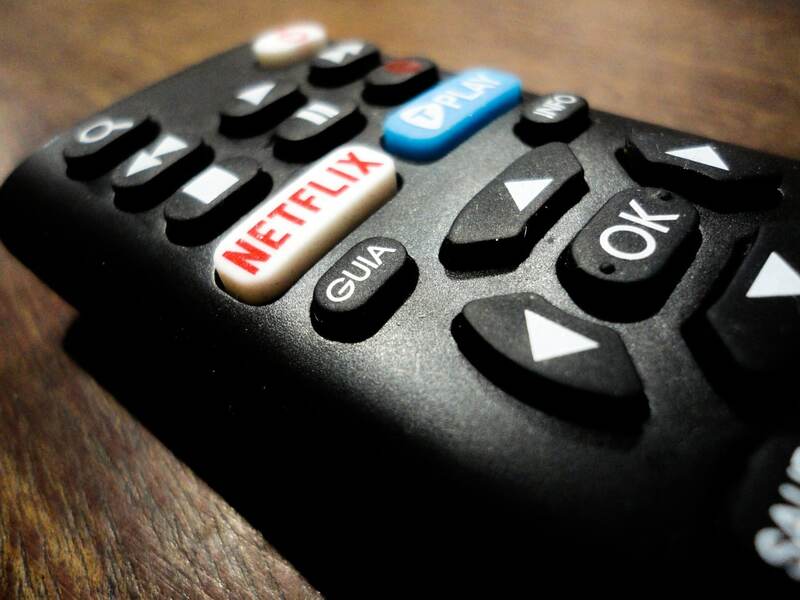 First and foremost, web-based video services such as Netflix and Amazon Prime are disrupting the market with low-cost on-demand video programming. Their success is due in part to vertical integration: they combine content creation, aggregation and distribution under one roof, which avoids the ‘bargaining friction’ that prevents separate entities such as TW and AT&T from offering innovative formulas to consumers. AT&T and TW thus ‘find themselves facing two stark realities: declining video subscriptions and flatlining television advertising revenues.’ The judge agreed with the DOJ that ‘“we are getting killed by new competition in different markets” is no “defense to an illegal merger”’, but the so-called FANG companies (Facebook, Amazon, Netflix and Google)* have undeniably shaped his decision. What does this decision mean for the antitrust enforcement of vertical mergers in the U.S.? Anticipating such debates, the judge held that ‘the temptation by some to view this decision as being something more than a resolution of this specific case should be resisted by one and all!’ (for a concurring opinion, see here). Other warned, however, that the decision could set off merger mania. There are signs of the latter. Most prominently, telecom operator Comcast presented 21st Century Fox with a new acquisition proposal in explicit reference to the AT&T-TW decision. In 2011, Comcast already acquired NBC Universal (NBCU) in a similar deal. However, a settlement with the DOJ and an order from the Federal Communications Commission (FCC) required Comcast to continue licensing NBCU content to rivals and – even more importantly – to respect net neutrality. The net neutrality commitment goes to an important point that was completely absent in the AT&T-TW decision: AT&T (just like Comcast) does not only distribute video content, it also provides the internet access that Netflix and Amazon rely on to distribute their competing content. Especially now that net neutrality has been abolished in the U.S., there is little to prevent AT&T from using its control over the internet to prioritize its own services. The company could, for example, pre-load TW content on its phones and exempt it from data plans. Regrettably, such a theory of harm was not even put forward by the DOJ (perhaps so as not to clash with the FCC’s new policy against net neutrality). However, the AT&T-TW decision could also serve as a catalyst for broader debates on vertical merger enforcement. Indeed, scholars who see the need for an overhaul only consider their case strengthened. Steven Salop, for example, contends that vertical merger enforcement should be reinvigorated in a way that would block tie-ups such as AT&T-Time Warner. Tim Wu argues that Congress should act to refocus merger law on its original goal of fighting excessive economic concentration. The most immediate lesson for the DOJ may be to prefer the negotiation of settlements (such as in Comcast-NBCU) over pursuing vertical mergers cases in court. However, the current decision has probably also weakened the DOJ’s bargaining power in such negotiations. * For those not keeping up with tech company epithet’s: the denomination ‘FANG’ is gaining ground on the previously more popular ‘GAFA(M)’, an abbreviation that excludes Netflix but includes Apple and optionally Microsoft. Use ‘FAANG’ if you want to add Netflix and keep Apple included.